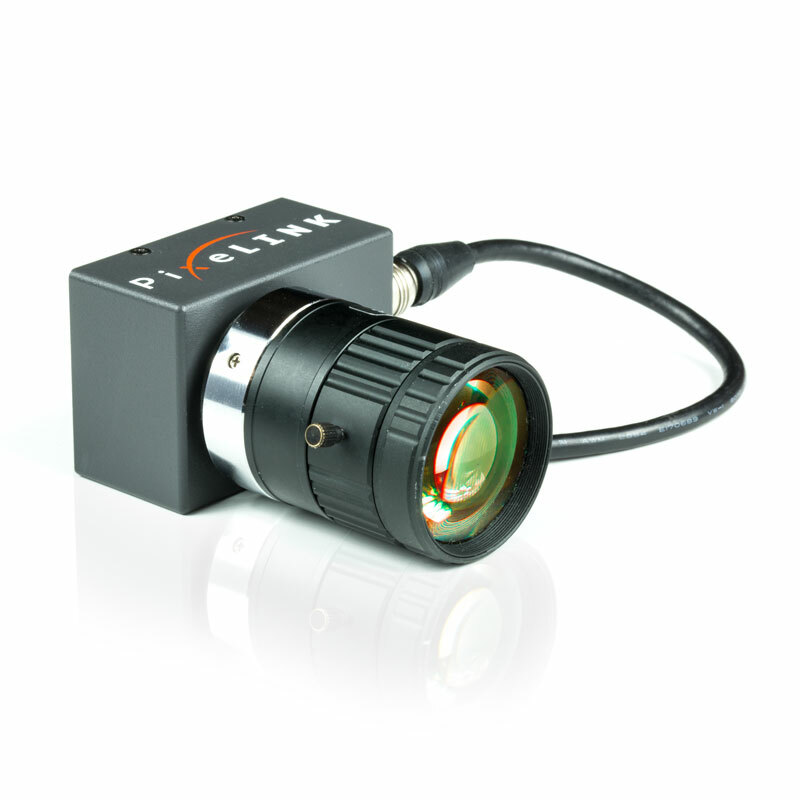 The PL-D775 camera contains a 5.0 megapixel (2592 x 1944) Aptina MT9P006 sensor capable of 15 fps at full resolution. The USB 3.0 interface offers a high throughput without the need for a framegrabber. PL-D775 cameras, available in both color and monochrome, provide low noise images in a broad range of industrial applications. 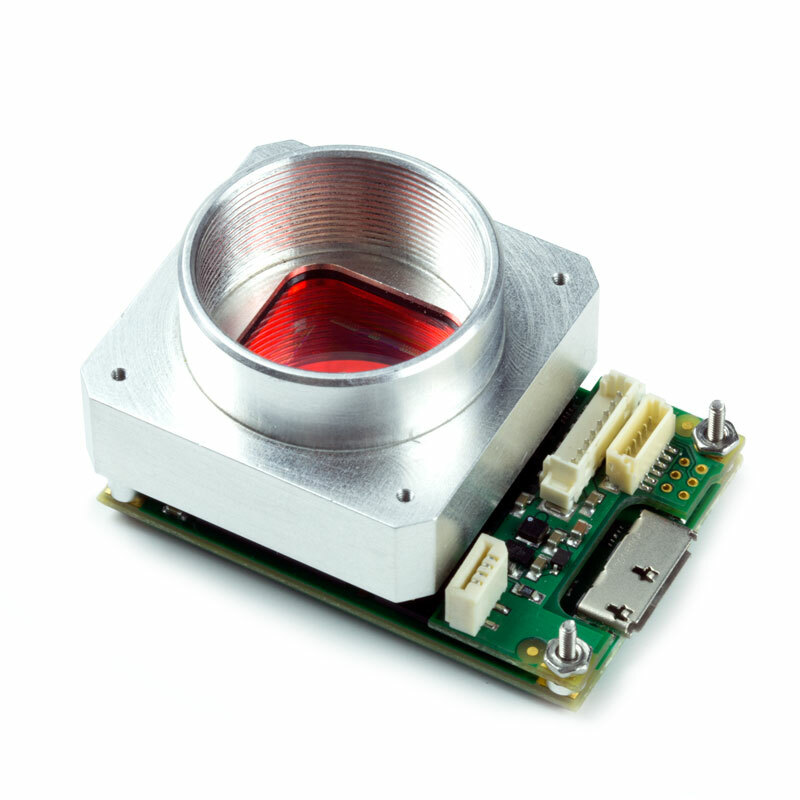 These cameras provide the user choice of 8-bit or 12-bit digitization and a dynamic range of 60dB. 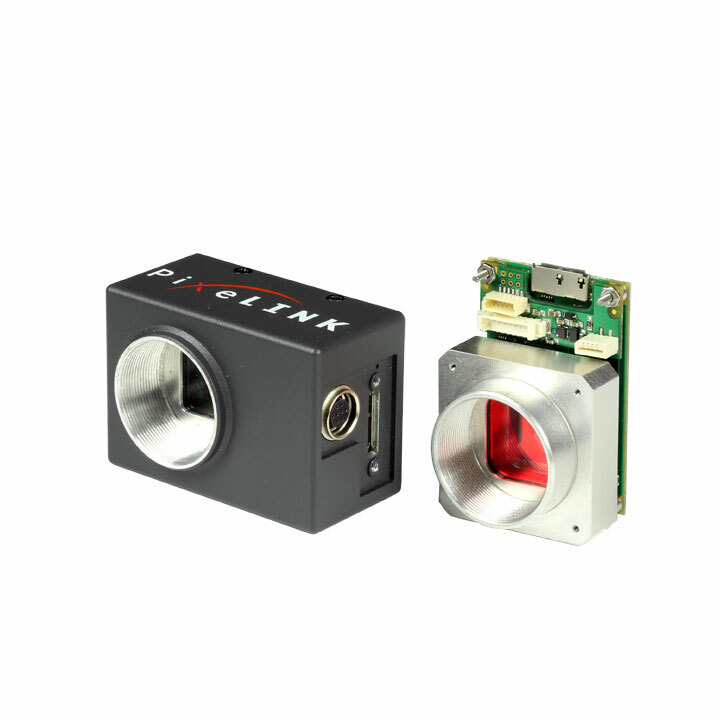 The series of cameras feature a rolling shutter with a 1/2.5" optical format. The external hardware trigger and 2 general-purpose outputs ensure users have the flexibility to synchronize the camera with their processes and illumination. 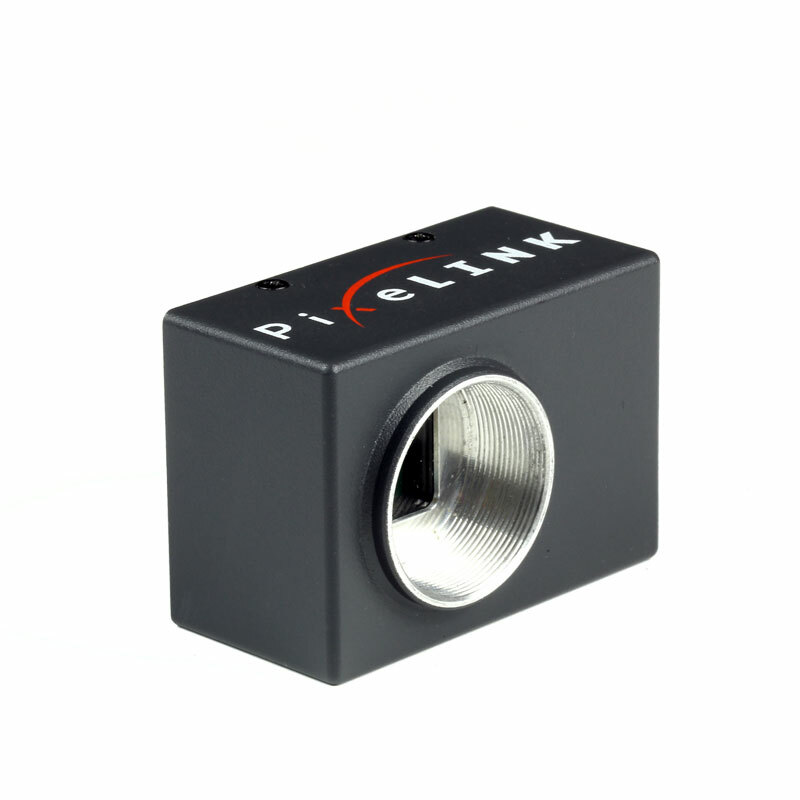 PixeLINK's SDK uses a common API for all PixeLINK cameras. 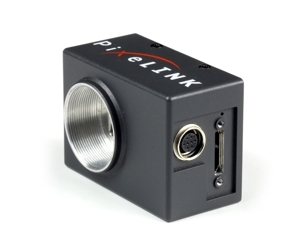 Software code developed for one camera is easily transferred to other PixeLINK models without the need to recompile. 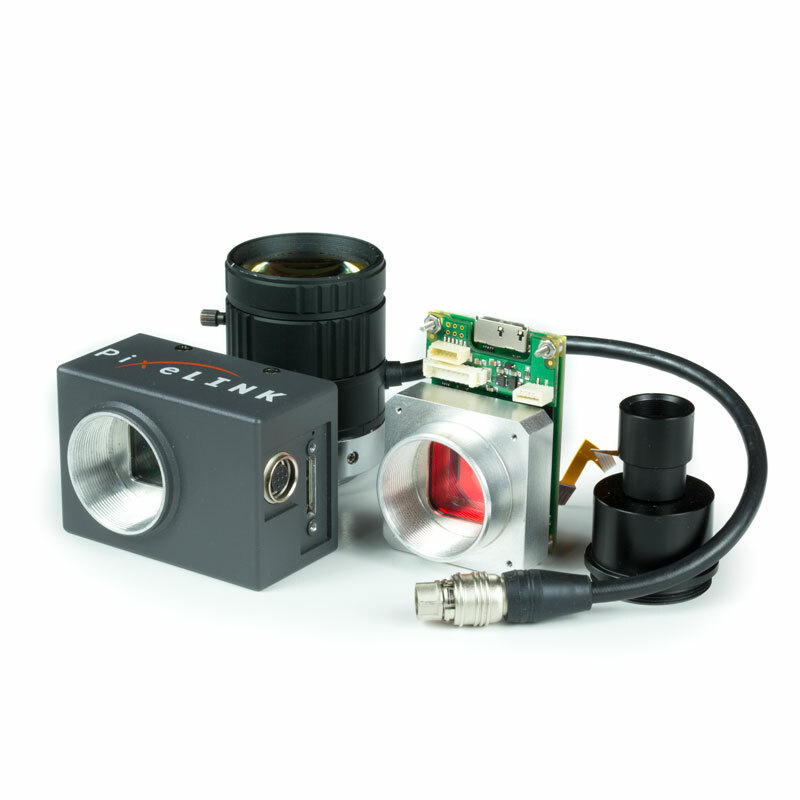 Enclosed Camera: The robust enclosed case design offers a small, high-quality industrial camera that can be easily incorporated into a variety of system configurations. Unless otherwise stated, all configurations are C-Mount. Autofocus Liquid Lens: This camera additionally comes in autofocus liquid lens configurations. For more information, please contact us.